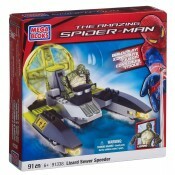 Product Description Spiderman 4 Marvel Mega Bloks Sewer HQ Ambush 91348 features: .. 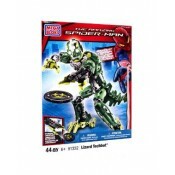 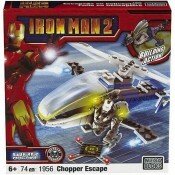 Product Description Spiderman 4 Marvel Mega Bloks Lizard Man Techbot 91332 features: .. 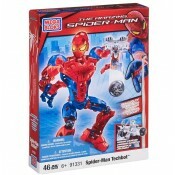 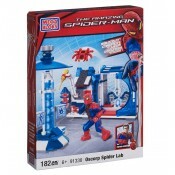 Product Description Spiderman 4 Marvel Mega Bloks Spiderman Techbot 91331 features: .. 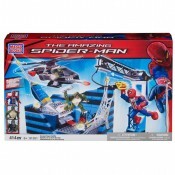 The Amazing Spider-Man Mega Bloks Construction Set Oscorp Tower FX Battle 91351 – Mega.. 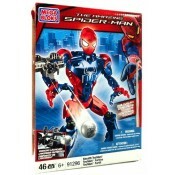 Product Description Spiderman 4 Marvel Mega Bloks Stealth Spiderman Techbot 91296 features: .. 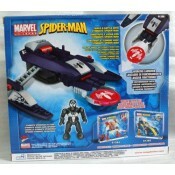 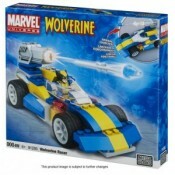 Product Description Spiderman 4 Marvel Mega Bloks Motor Vehicles Lizard Sewer Speeder 9.. 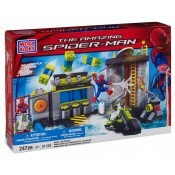 The Amazing Spider-Man 4 Mega Bloks Construction Set Oscorp Spider Lab Spiderman 4 Marvel Meg.. 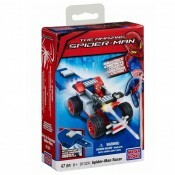 Product Description Spiderman 4 Marvel Mega Bloks Motor Vehicles Spider-Man Speeder 913.. 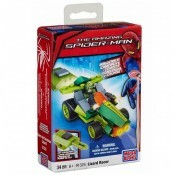 The Amazing Spider-man 4 Marvel Mega Bloks Lizard Racer Product Description .. 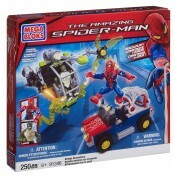 Product Description Spiderman 4 Marvel Mega Bloks Bridge Showdown 91346 features: .. 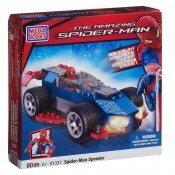 The Amazing Spider-Man 4 Mega Bloks Vehicle Stealth Racer Product Description Spi..